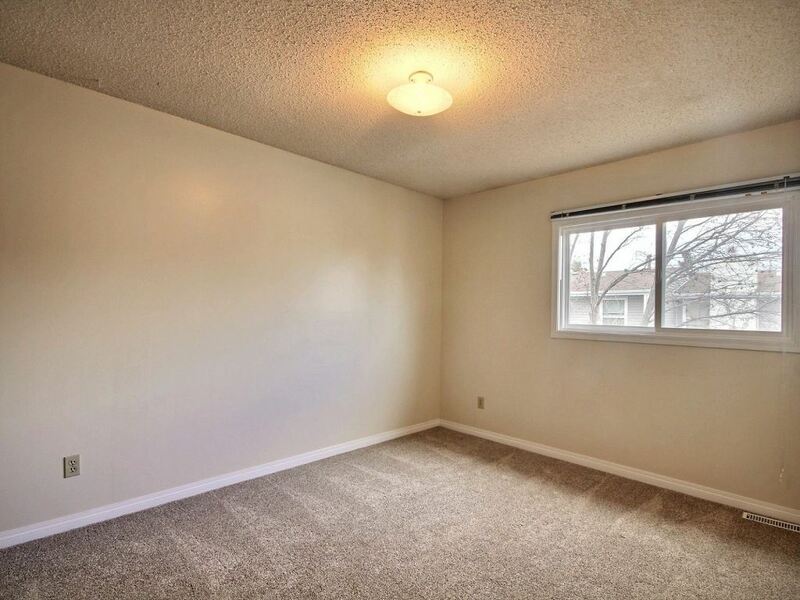 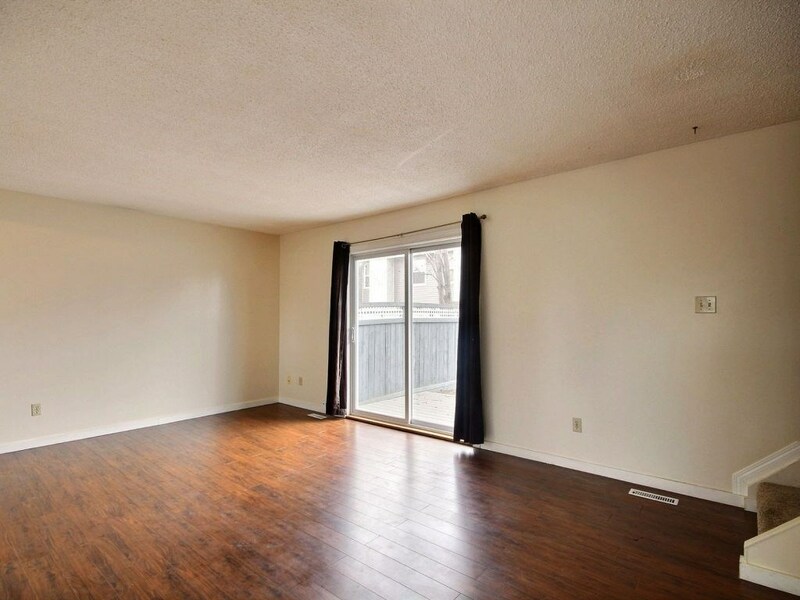 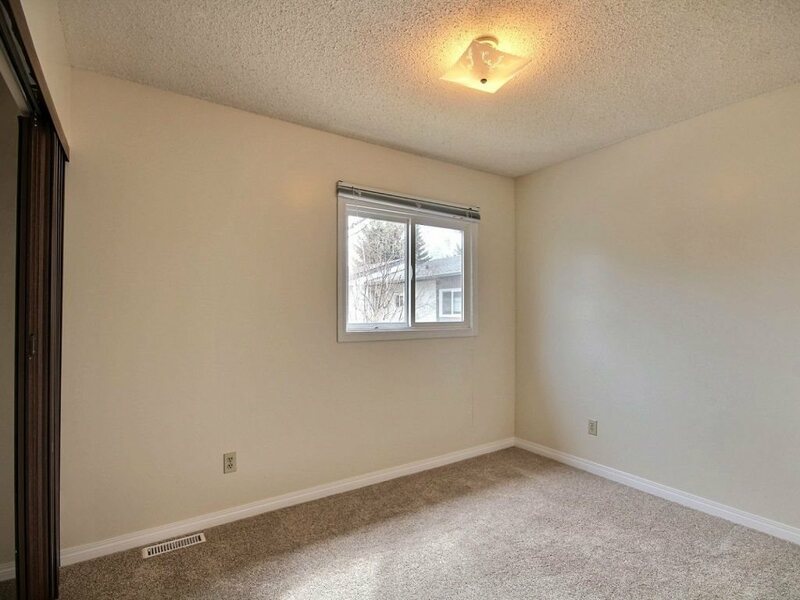 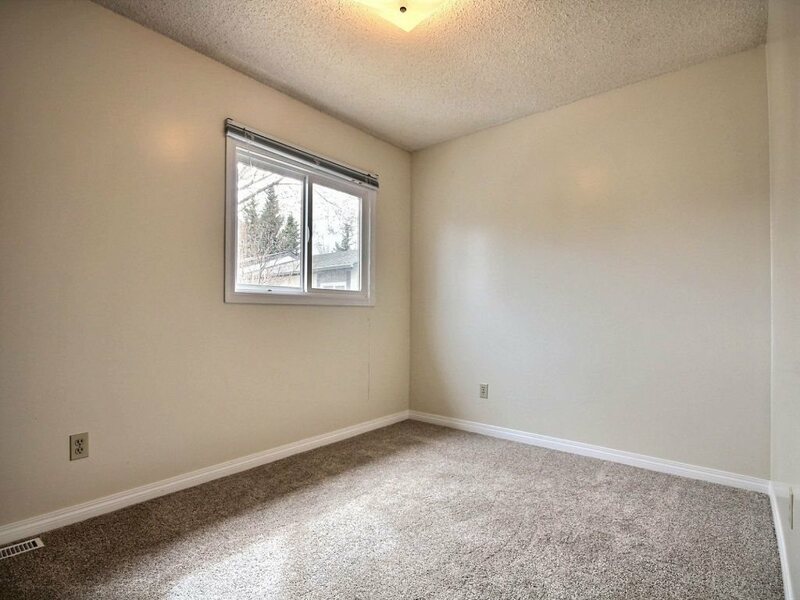 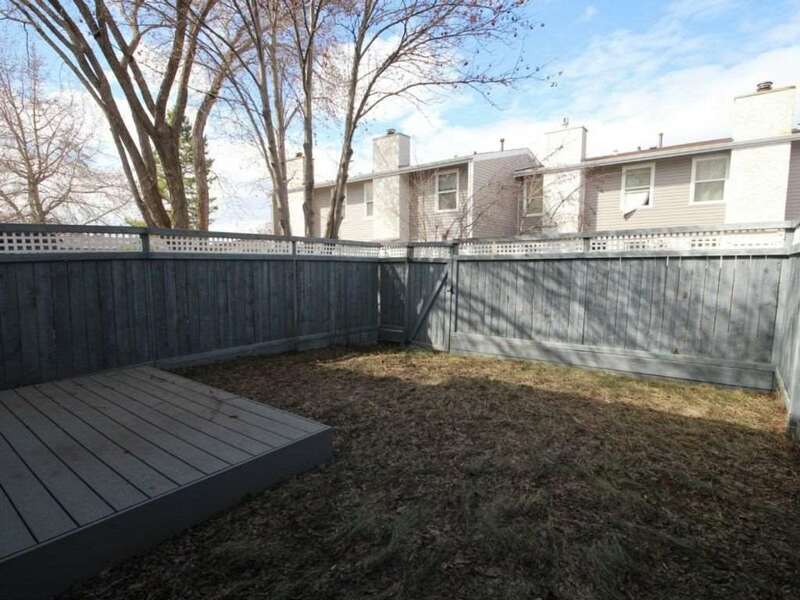 Nice, large, quiet, newly renovated townhouse. 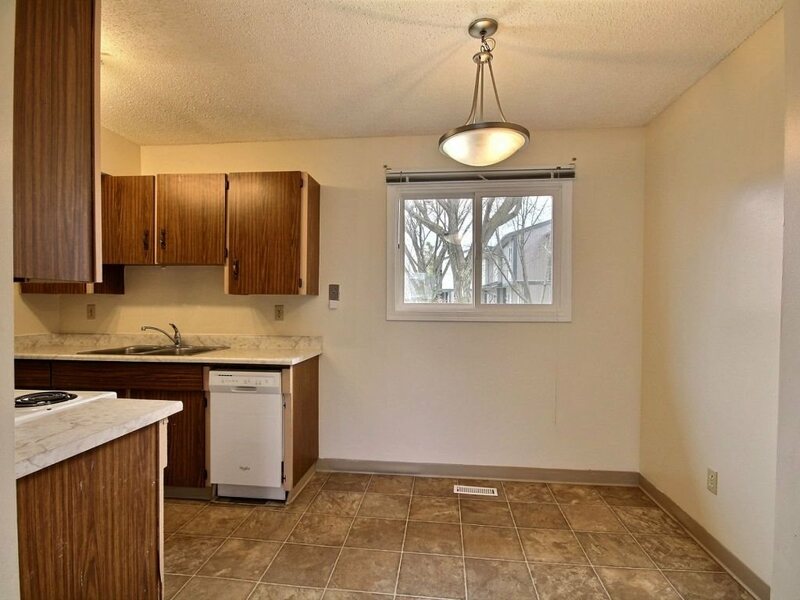 It is located at a walking distance to elementary school, park, church and bus. 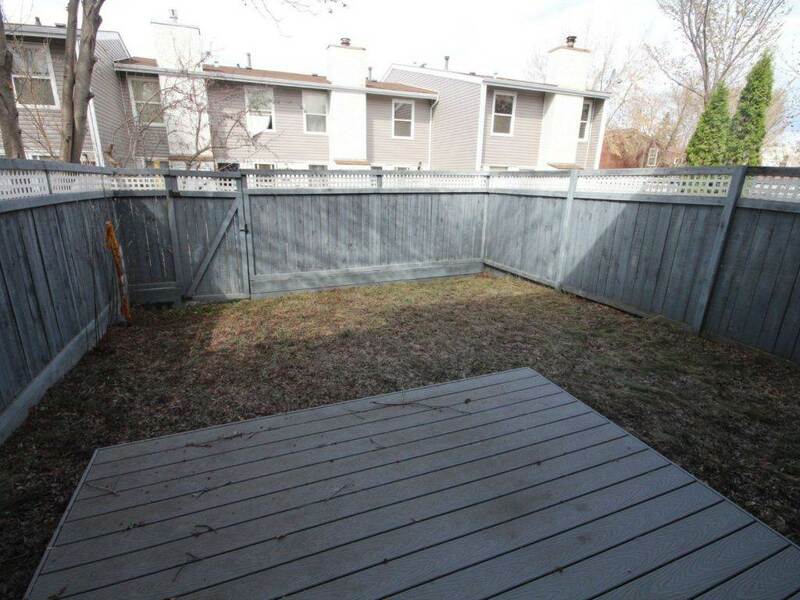 It has an enclosed private back yard, with parking close to the front door. 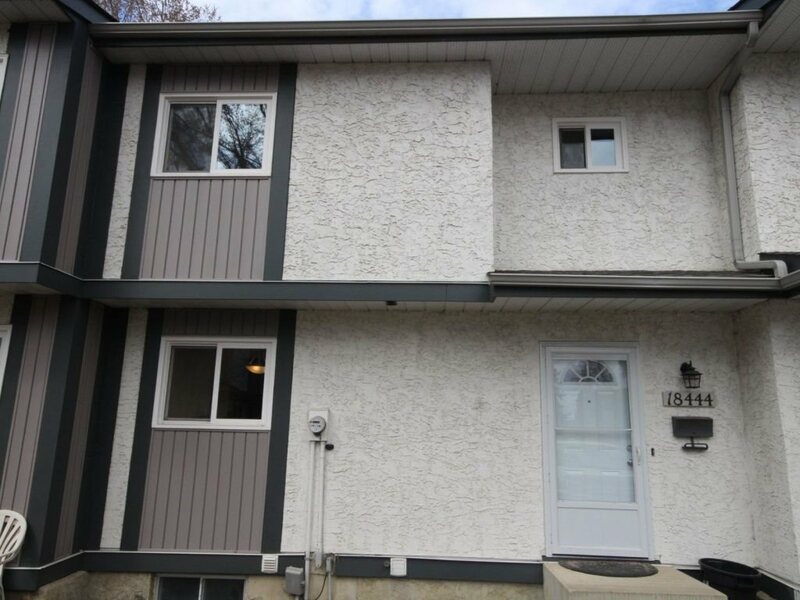 It is a short drive to West Edmonton Mall, the YMCA, the shopping centre Marketplace at Callingwood and access to Anthony Henday Drive. 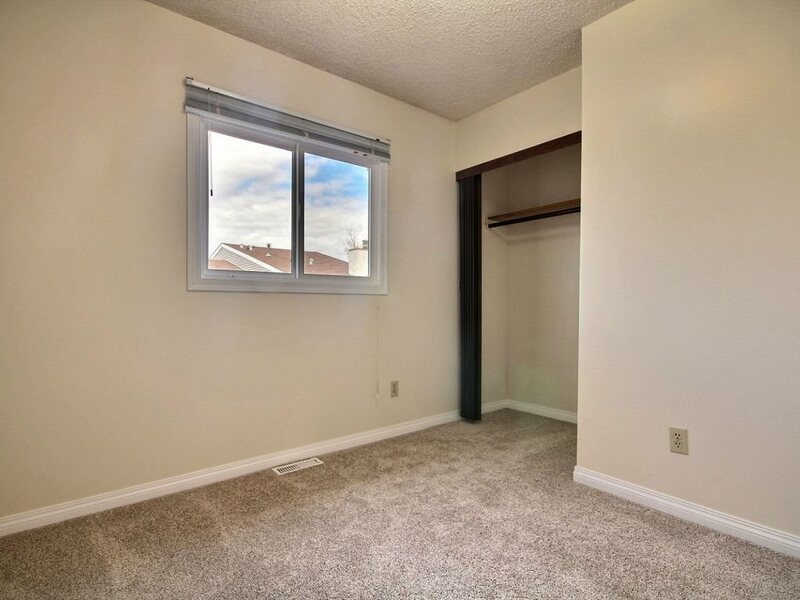 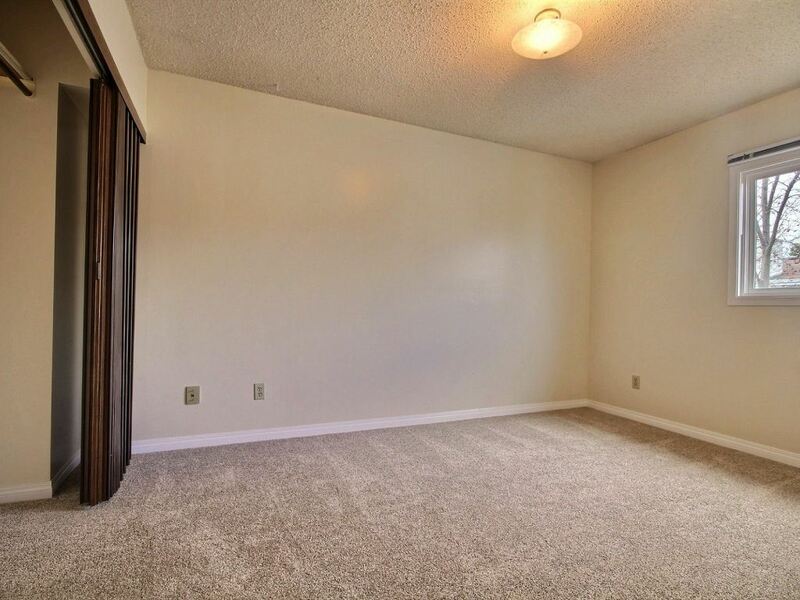 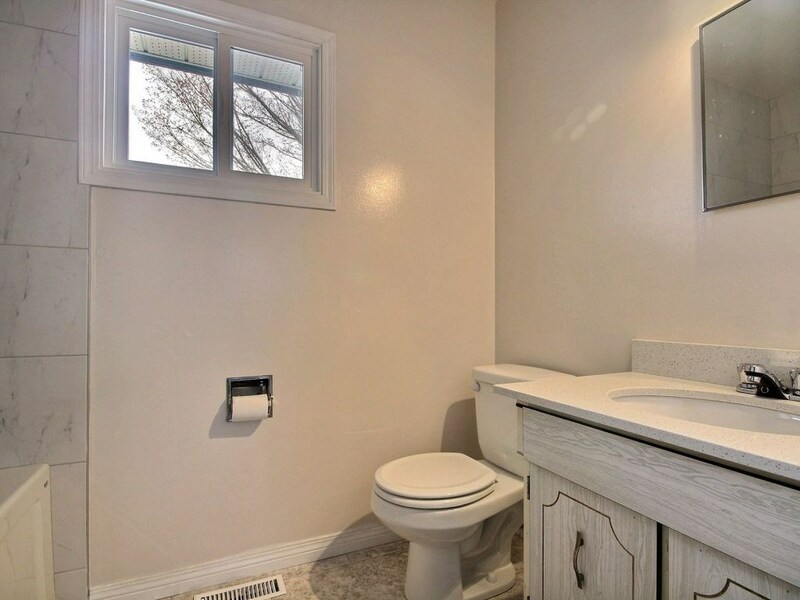 The townhouse features includes a fully renovated bathroom and bedrooms with new carpeting, doors, newer style baseboards. 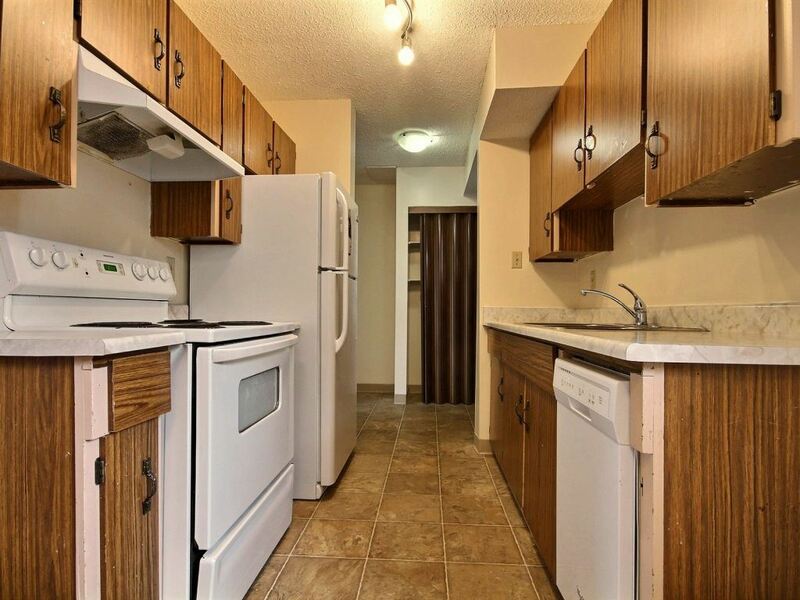 The Kitchen has a new dishwasher with newer appliances. 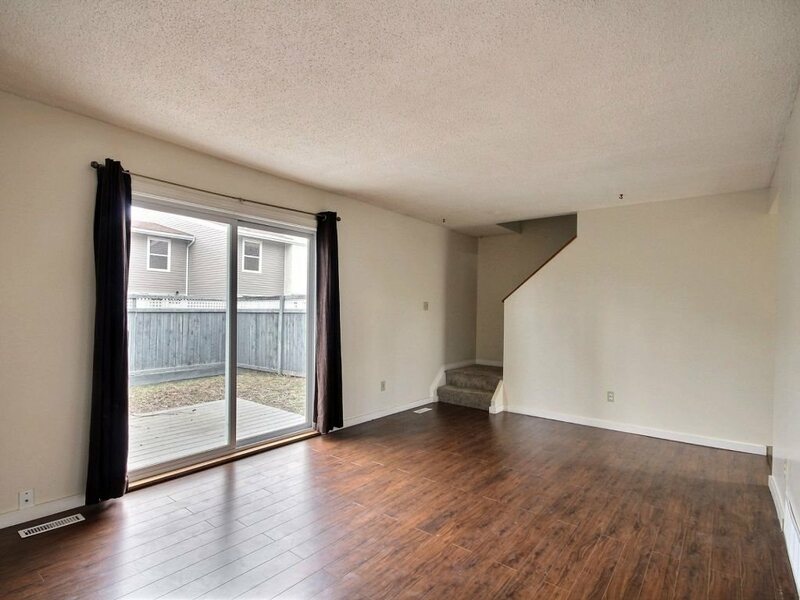 The complex is well managed with a lot of finished renovations including new exterior siding, wall paper, new windows and doors, eaves troughs, lights, fence, maintenance free deck. 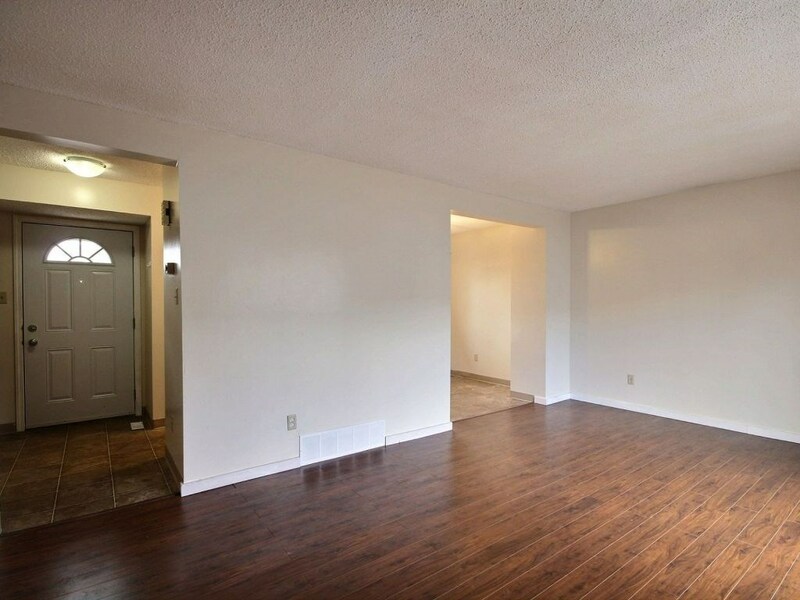 This property is listed by Rohan Mani of Purplebricks and provided here courtesy of Francis Gelsano. 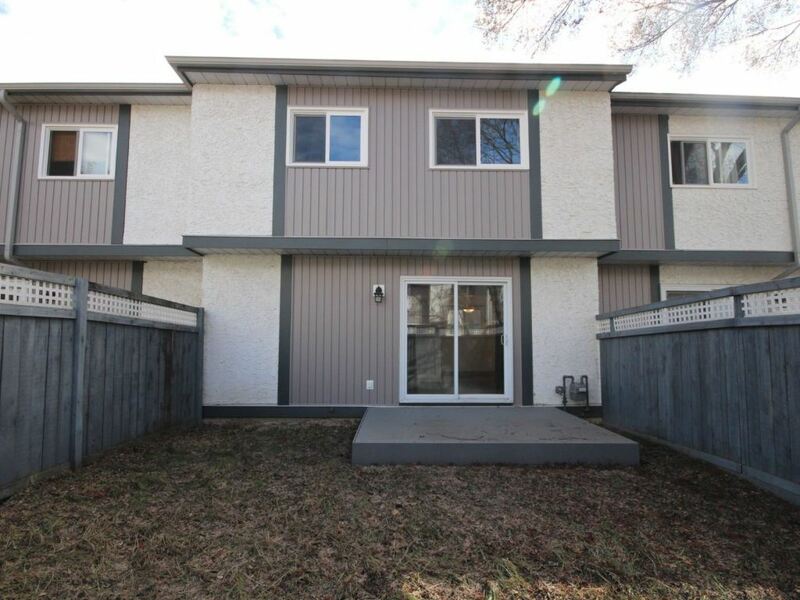 For more information or to schedule a viewing please contact Francis Gelsano.